Exclusive Private Coaching Starts Immediately, is Tailored to Your Business Goals and Designed to Fit in with Your Lifestyle. 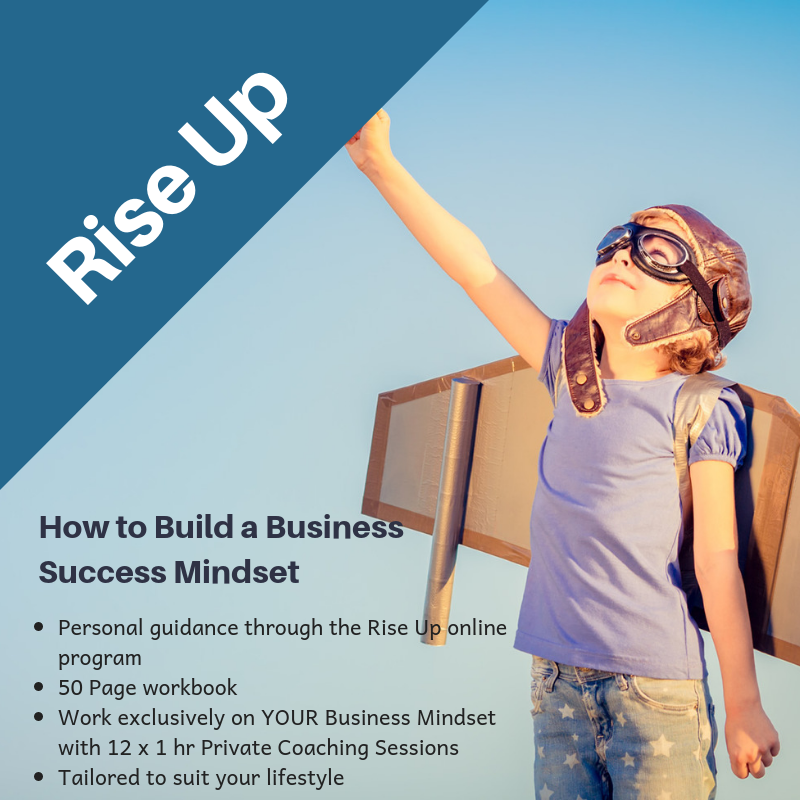 Exclusive 1:1 coaching through the Rise Up program with additional in depth and customised coaching. Refine your goal, align your mind to your business goal, overcome self sabotage, lead your team effectively and take accountable action. Pay up front or create a payment plan to get started.